A classic British cloth bound cheddar. Lovely bite with a hint of cultured butter on the finish. 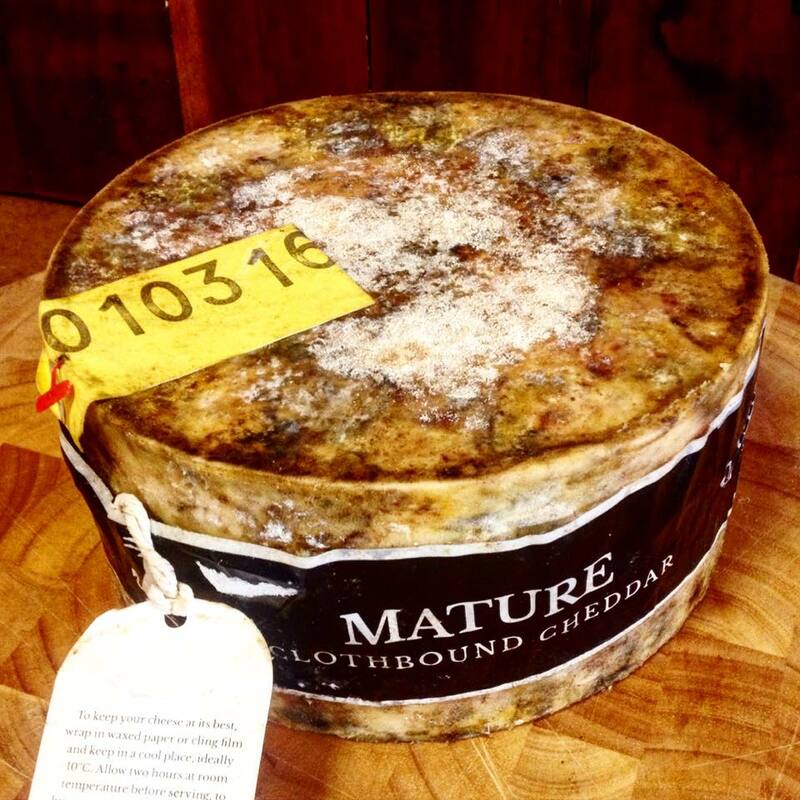 The cloth covering allows the cheese to breath during maturation, creating that distinctive open, crumbly texture.